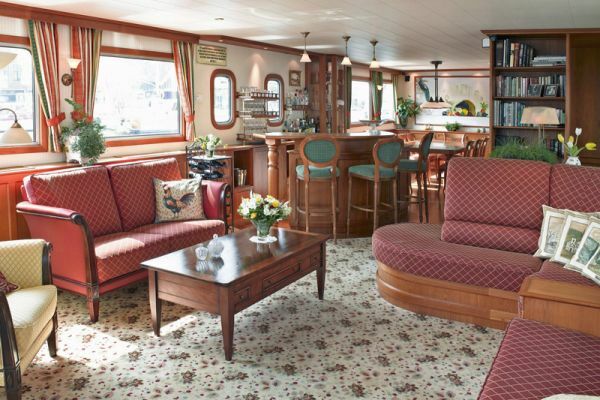 You are met in Paris and transferred to the hotel barge moored in the heart of Paris for a champagne welcome. We have the afternoon to relax and cruise past Notre Dame and the Eiffel Tower. 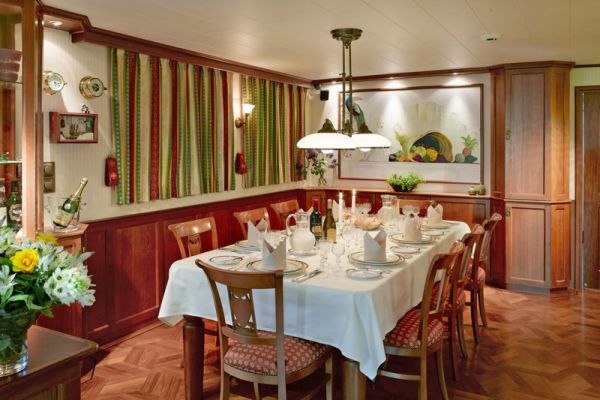 Tonight, you will enjoy your first gourmet dinner on board. 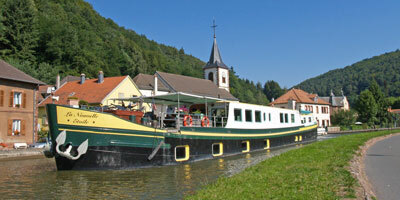 After breakfast, enjoy a scenic cruise out of Paris to Melun. After lunch we will take an excursion to Chateau of Fontainebleau. To walk through Fontainebleau is to walk through the history of France. Every Royal Family has added its own architectural signature. Meanwhile, your barge has travelled up to Moret sur Loing where there is time to visit this beautiful village in the late afternoon where Sisley used to paint. Dinner on board. A morning cruise on the upper part of the River Seine to Monterereau, where the smaller river, the Yonne, meets us. We continue onto Misy sur Yonne. After lunch, we take a drive to the medieval town of Provins, also called the “City of Roses” and here we watch the magnificent show of birds of prey. Return to the barge moored in a beautiful country setting. Dinner on board. After breakfast we enjoy a pleasant cruise along the beautiful River Yonne to the town of Sens, one of the oldest towns in France. We visit the first great gothic cathedral, a magnificent building that dominates the main square. Time to shop, visit the museum or stroll around the town. Dinner on board. After breakfast we leave Sens and wind up the Yonne until we reach the pretty riverside town of Joigny. The beautiful narrow cobblestone streets, stretching their way up to wonderful churches perched on top of the town, takes you back to another era. From here we take a drive out to Chablis. 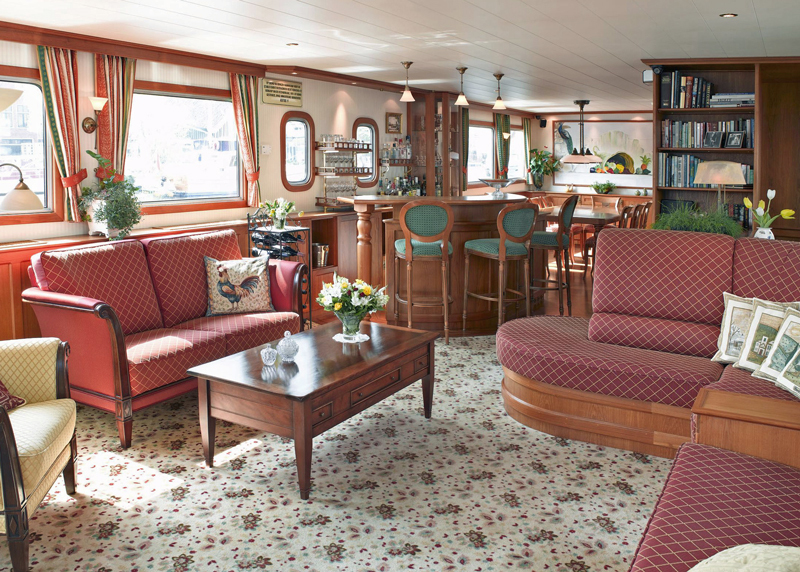 We select one of the small family operations for an intimate tour of their vineyards and cellar whilst the barge is cruising on to Bassou. Dinner on board. 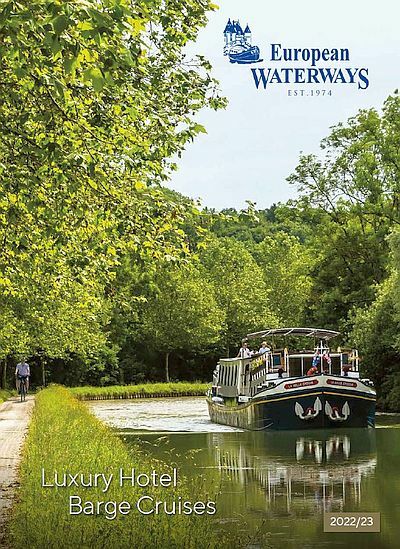 Cruise along the upper reaches of the River Yonne to Auxerre, the most beautiful of all river towns, whose skyline is punctuated by church spires and its streets lined with timbered 16th century houses. Time for shopping, visiting the old port or the 15th century clock tower. 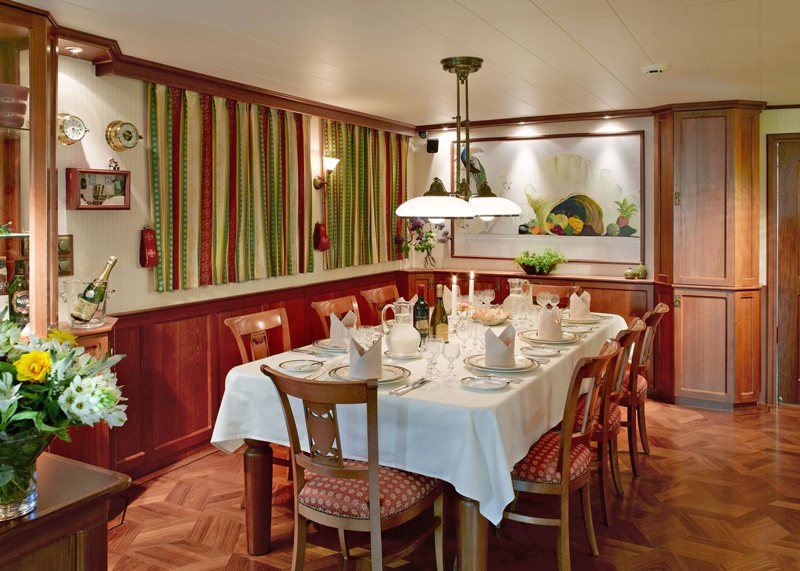 Return at your leisure to the barge for Captains Farewell Dinner on board. After breakfast, disembark La Nouvelle Etoile and transfer to your drop-off point in Paris.